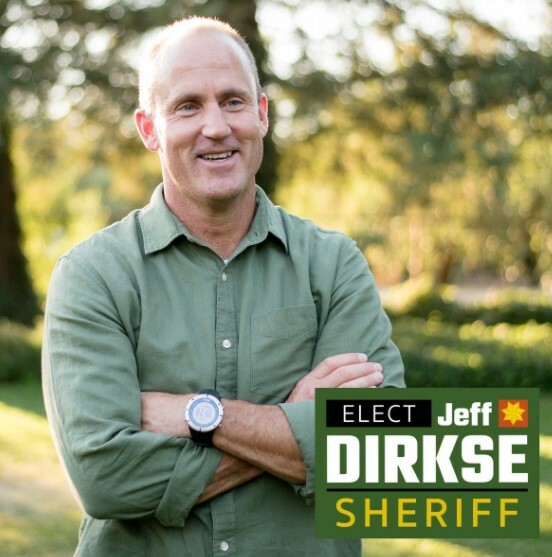 Dec. 19, 2017 - - The Modesto Police Officers’ Association (MPOA) is pleased to announce the endorsement of Jeff Dirkse for Stanislaus County Sheriff. He is seeking election in the June 5, 2018 Primary Election. Mr. Dirkse has proven his leadership ability as a commanding officer in the United States Army prior to joining the Stanislaus County Sheriff’s Office. Mr. Dirkse was promoted through the law enforcement ranks at the Stanislaus County Sheriff’s Department due to his ability to lead. Mr. Dirkse is currently the Chief of Patterson, a contracted city for the Stanislaus County Sheriff’s Office. MPOA believes that Mr. Dirkse would lead the Sheriff’s Department with fairness, integrity, dedication and accountability needed for this position. Mr. Dirkse will be a tremendous asset to the Stanislaus County Sheriff’s Department and the citizens of Stanislaus County.